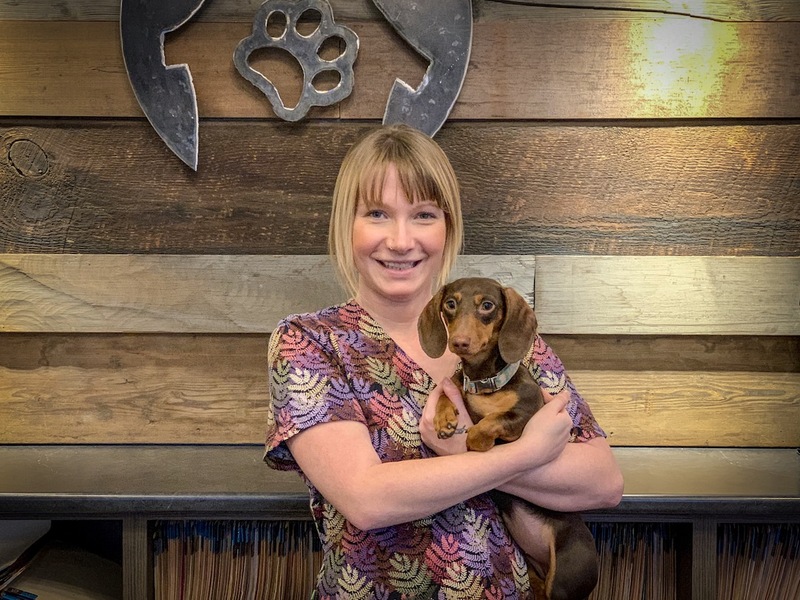 Kristalena has been with Central Animal Hospital since May 2015, returning to the Okanagan from London, England where she worked Reception for the Royal Veterinary College. She has a Yorkie named Tufkins, who is her first and only pup. 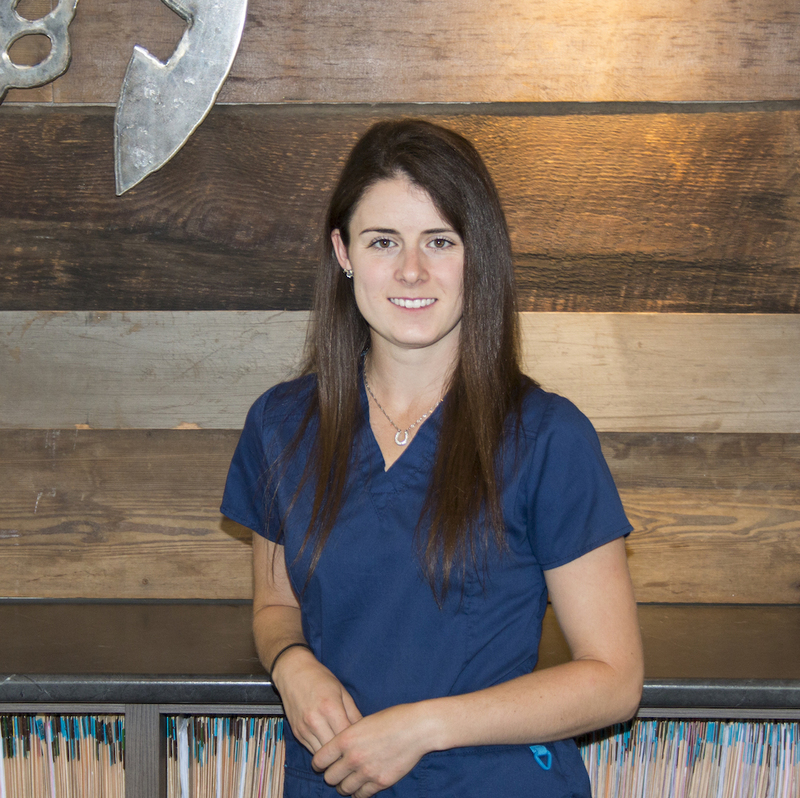 Sarah graduated from the Veterinary Technician program at Thompson Rivers University (Kamloops, BC) in 2015. 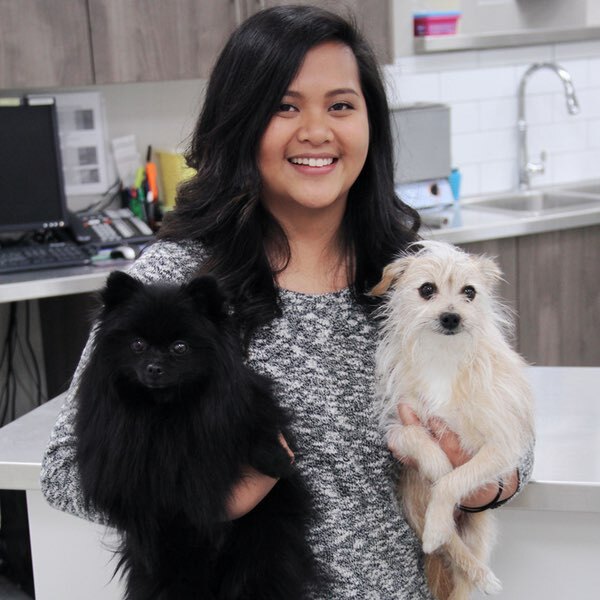 She has always had a passion for animals and health care, having worked in the veterinary field for over 6 years. In her spare time she loves riding her two horses, Hoover and Bailey, and spending time with her cats, dogs and cattle. 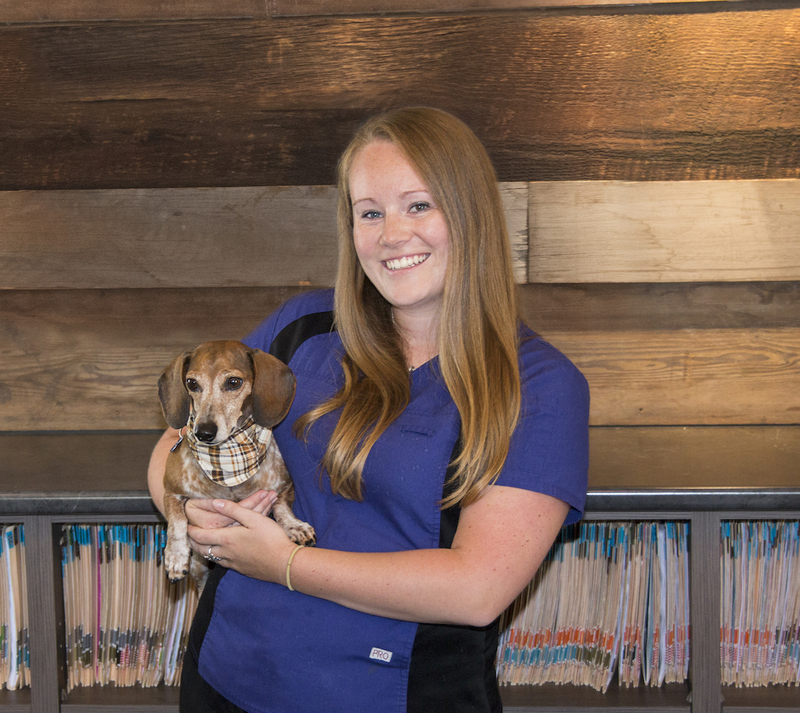 Kaylee has been working in the veterinary profession since she was 15 years old. 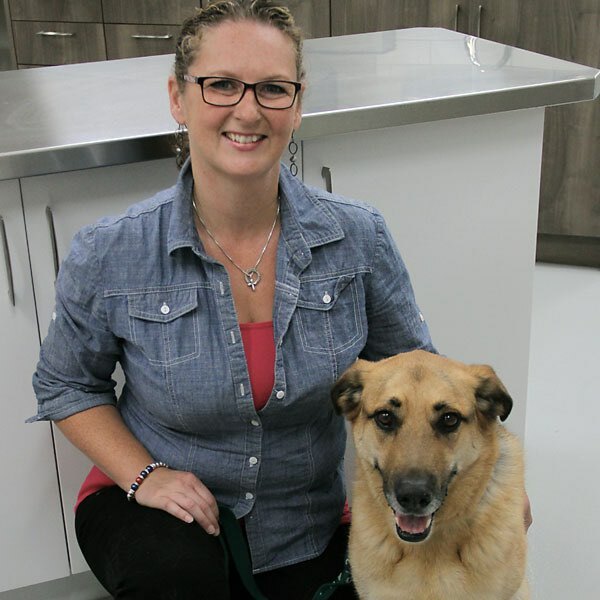 She graduated from the Animal Health Technology program at Red River College in Winnipeg in June of 2015. Shortly after she made the move to the beautiful Okanagan and has not looked back. She has a special interest in dentistry and surgeries that most people would find gross. In her spare time you will find Kaylee with her dog Daxton, they enjoy hiking snow shoeing and being at the lake. Monica has always had deep-seated love for animals. Growing up she took care of all the family pets including goldfishes, red-eared sliders, a cockatiel and of course the dogs and cats. 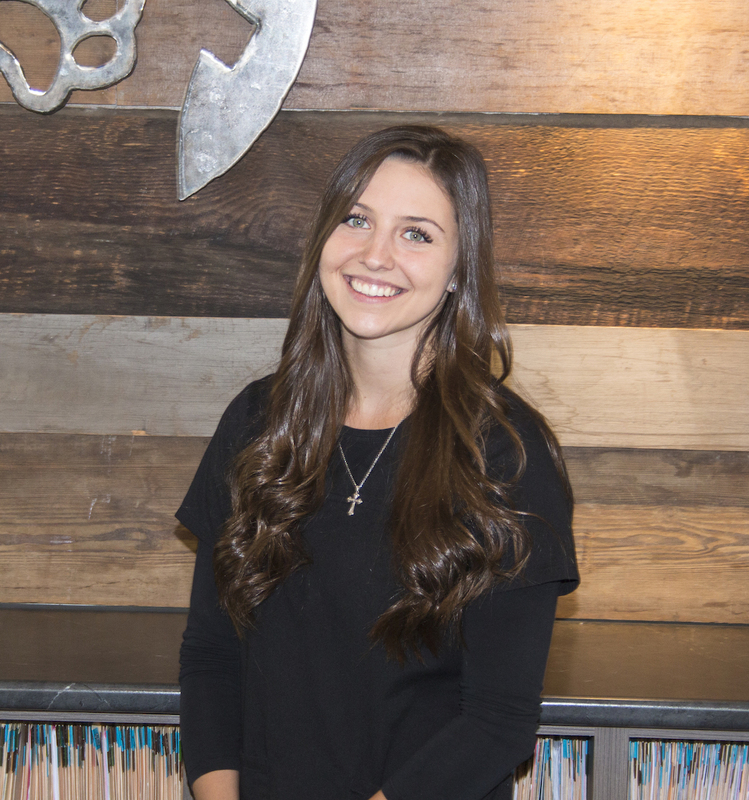 Originally from Regina, Saskatchewan, Monica made the move to beautiful BC in 2006 and hasn’t looked back. 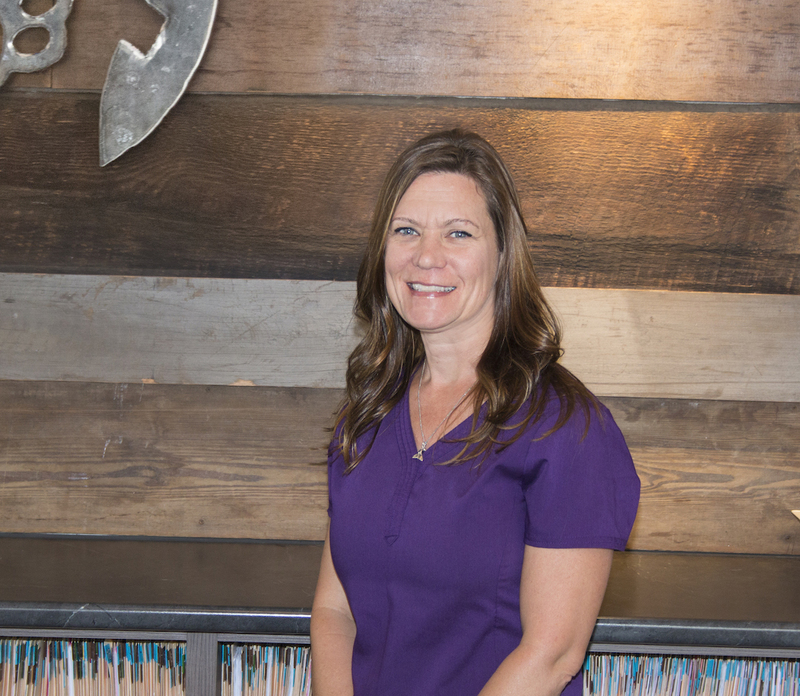 She has spent the past four years working as a veterinary receptionist, helping care for animals and educating clients which she finds tremendously rewarding. Outside of work she enjoys snowboarding, hiking, drawing, photography and spending time with her boyfriend, their 2 dogs and 3 cats. 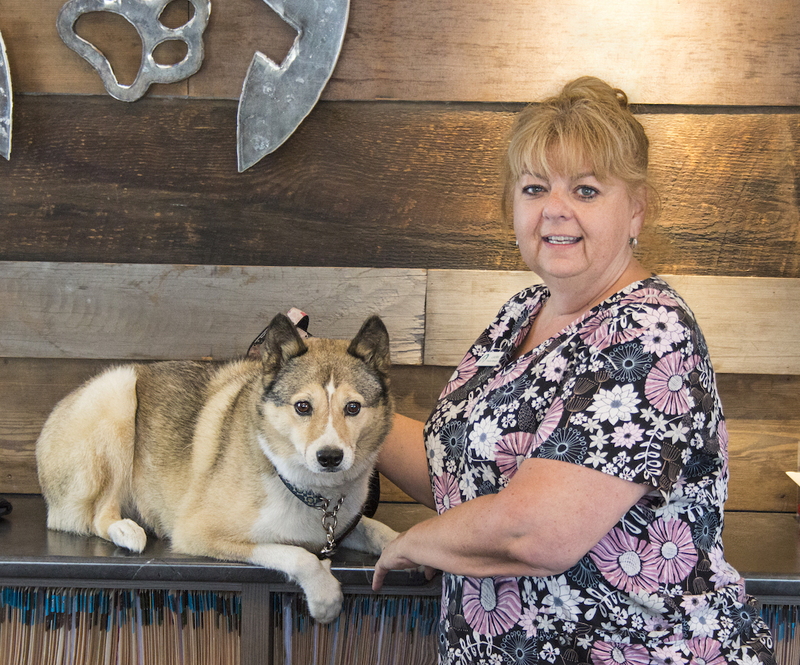 Janet graduated as a Veterinary Technologist from St. Lawrence College in 1995 and has been part of the Central Animal Hospital team since 2004. 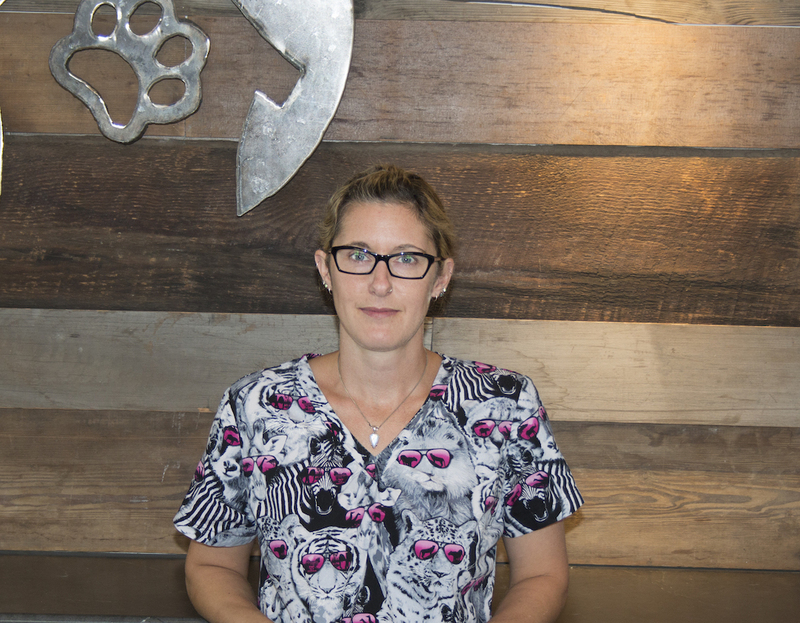 She has a special interest in working with cats but would never refuse a snuggle with your dog. When not at work she spends her time with her husband, two children, dog and two cats. Her pastimes include paddle boarding, mountain biking, hiking, snowshoeing and skiing. Laura originally graduated from college with a legal secretarial degree. recently joined the staff at Central Animal Hospital. 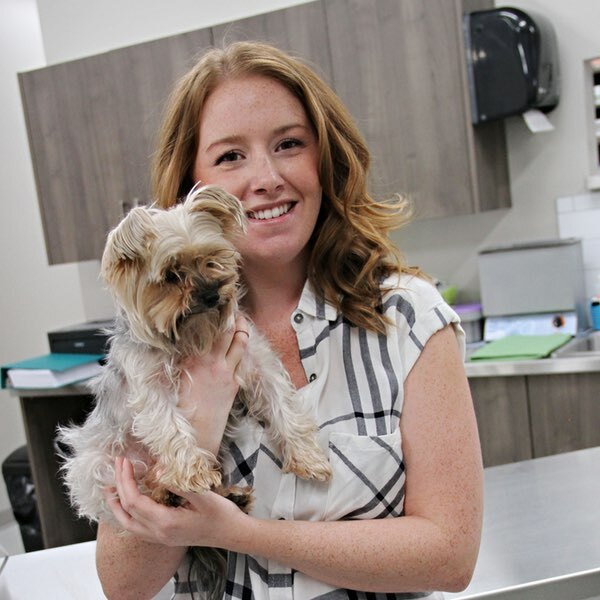 Kelly Graduated the Animal Health Technology Program at Olds College in 2013. 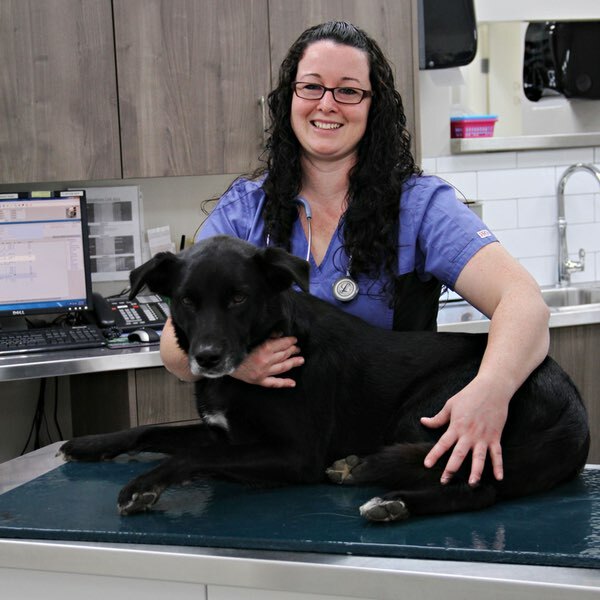 Kelly recently moved to BC from Alberta in the summer of 2018 and joined the Central Animal Hospital team. She has 2 dogs, Waylon and Jake that keep her occupied outside of work.